Last year, we reported that a growing group of specialty beer stores was planning on opening in an historic location in Boston. Now we have learned that the shop is just about ready to open. 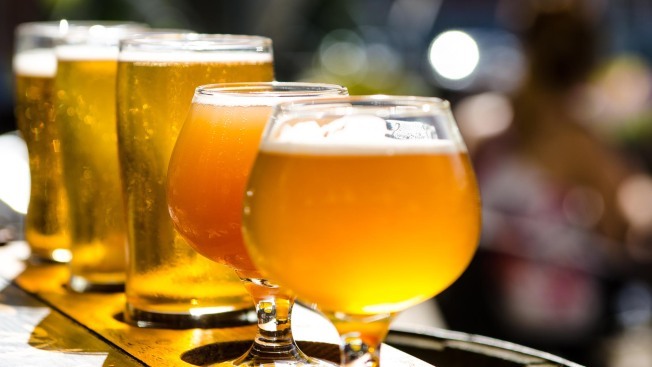 According to an article from Eater Boston, Craft Beer Cellar is opening in the renovated substation in Roslindale Village on January 14, with a ribbon cutting and tastings taking place that day, along with live entertainment from Keytar Bear. The new shop joins a number of others in the Greater Boston area, including the original store in Belmont Center. The Roslindale substation, which is more than a century old, will also be home to Third Rail, a new dining spot from local restaurateur Chris Douglass (Ashmont Grill, Tavolo).